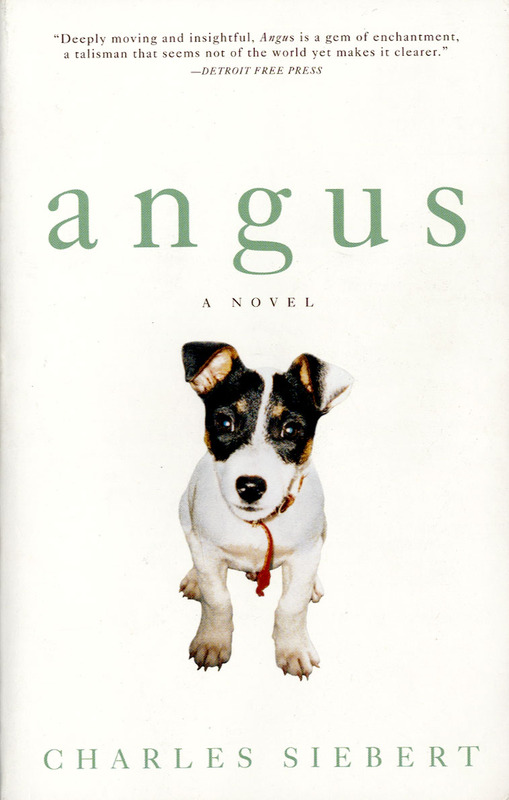 Angus is a self-titled novel about a Jack Russell Terrier, his narration of life, and his relationships with humans, and other dogs. It begins with a heartbreaking scene of him injured, and lying alone in the forest. He hears his mistress calling to him, but is too weak to respond to her. Angus recalls his life, how it all began, his adoption, his mother, travels, and adventures. Angus explains how he feels, and views his environment. He delves deeply into the relationship between dogs and humans, and explains why dogs do certain things at times. Contrary to popular belief, its not to annoy us owners. He examines why dogs have instincts, and why we should trust them. He views the world differently, not just from us, but we suspect, from other dogs too. (It was like we were peeling away the layers of the wild onions I used to dig up around Pollards Combe, trying to get, at last, to the juicy core.) A perfect example of Anguss little mind at work, as he uniquely describes a simple act of us taking lifts to our apartments. Angus is a very brave and winsome little soul, whose antics are sometimes infuriating. But youll be hard pressed not to laugh, as he seems to have perfect doggy justification for his every action. For those who classify animal books as boring or one-dimensional, youre in for a surprise. Unlike many other books in this genre, Angus will exercise your imagination. Looking for a descriptive book with good creative twist, and poetic writing? This is the perfect book for you. And for dog lovers out there, this book is a must. It will help you to view your little friend in a new light. Our canine companions have traditionally been portrayed as brave rescuers, comfort bringers or a source of amusement for the family. With few exceptions, we have seldom been treated to a dog who challenges our notions of common sense, wisdom and moral superiority. Angus should turn your long-held perceptions of dogs fully about. Warning - You might be tempted to go to the end of the book quickly to find out if Angus survives his ordeal. Dont! This book should be savored like fine wine. Or maybe a delicious chew toy.